Includes: 2 course lunch with complimentary drinks. 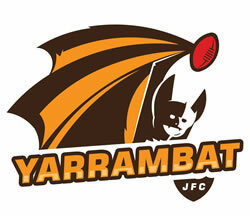 Email: sponsorship@yarrambatjfc.com.au to purchase your tickets. 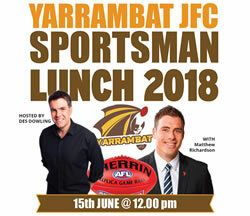 Copyright © 2018 Yarrambat Junior Football Club.